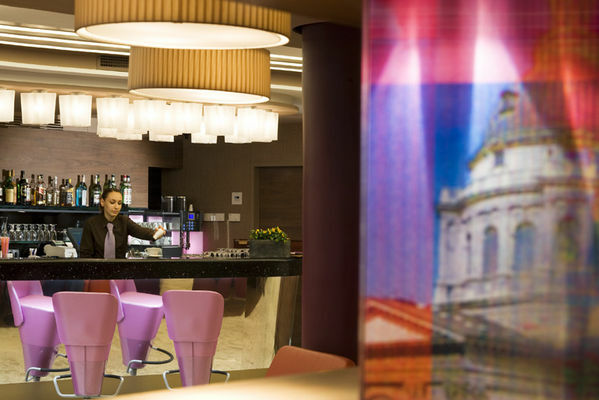 With its unique central location, Mercure Budapest City Center (formerly Hotel Taverna) is the perfect base from where you can discover the essence of Budapest. 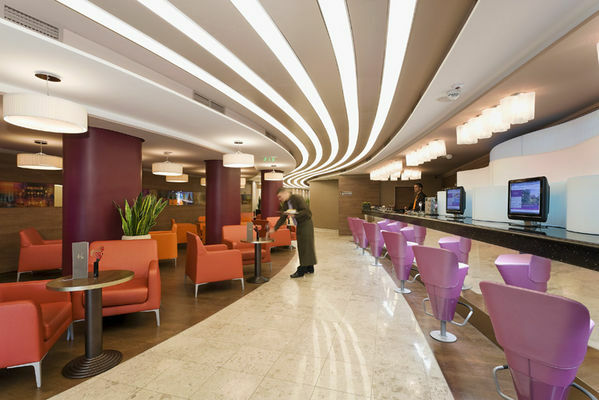 The newly renovated hotel is situated right in the famous pedestrian shopping street, Váci utca with its lovely shops, art galleries and cafés. 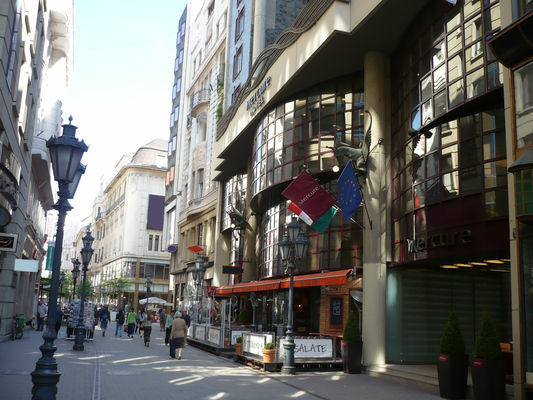 All downtown attractions, Danube bank, shopping and dining facilities are within walking distance from here. 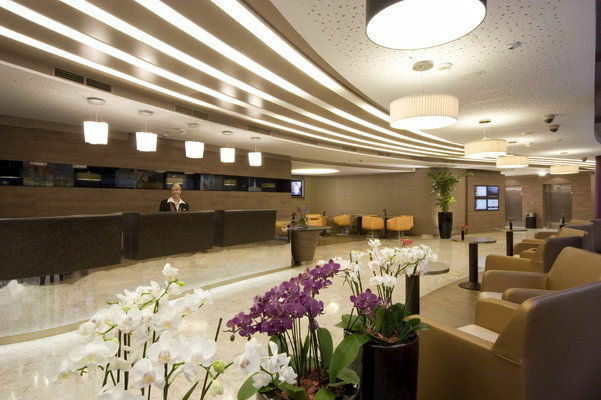 More distant parts of the city are also easy to reach by the nearby metro and other public transport lines. 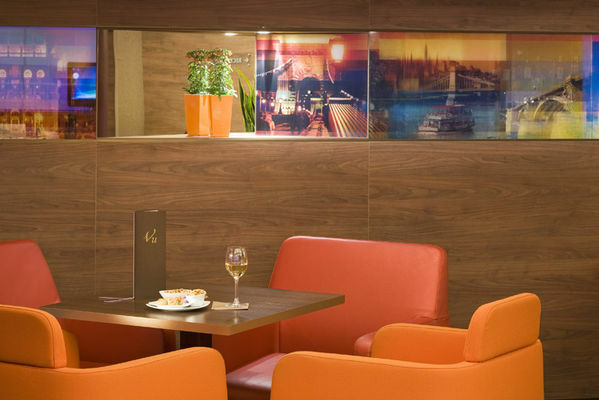 Whether on business travel or holiday enjoy the top-quality facilities and exclusive location of this newly refurbished four-star hotel. 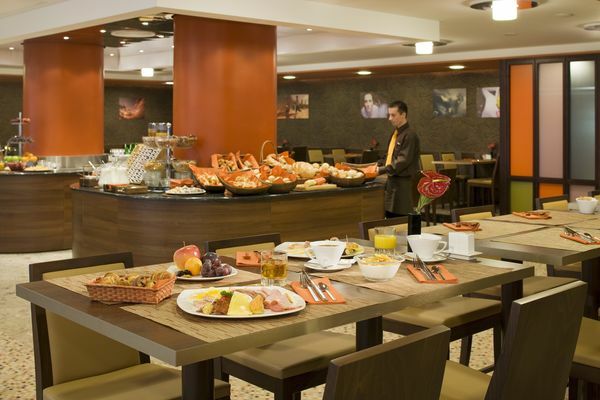 The newly renovated hotel welcomes guests in 223 rooms and 4 spacious apartments. 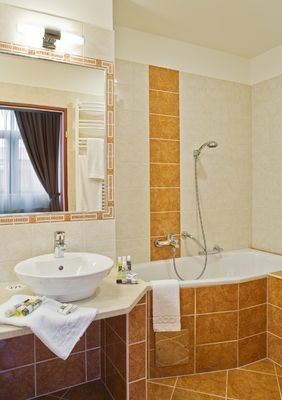 In the elegantly furnished, air-conditioned rooms bathroom (with bath/shower and hair dryer), LCD SAT television with movie channels, safe, radio, direct dial phone, minibar and WiFi access serve their guests’ comfort. 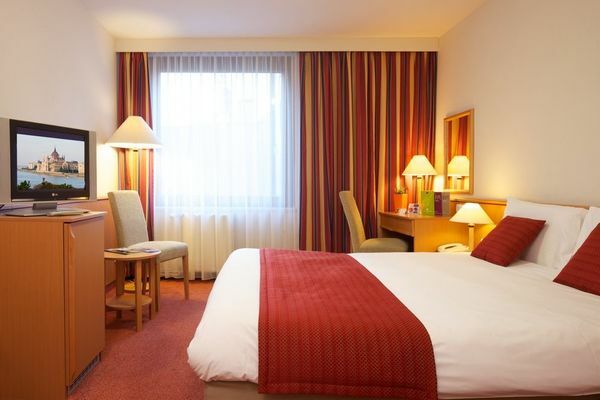 Besides standard double rooms you can choose the privilege or bio-privilege room type, which is the perfect choice for guests who prefer higher level of comfort with amenities like coffee/tea set, foreign newspapers, high-speed internet access, slippers and extra bathroom toiletries. 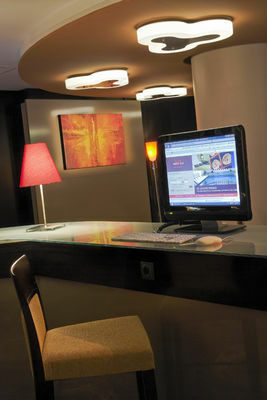 The Exclusive Suites offer a comfortable living room, a spacious bedroom and a private infrasauna. 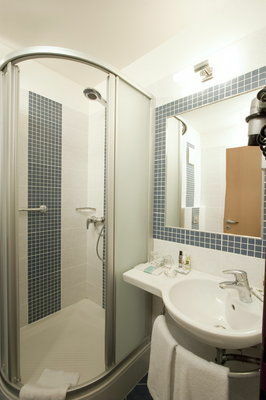 Two rooms are fit for use by the disabled. 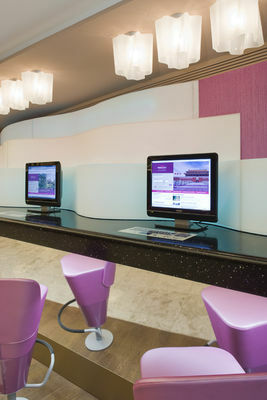 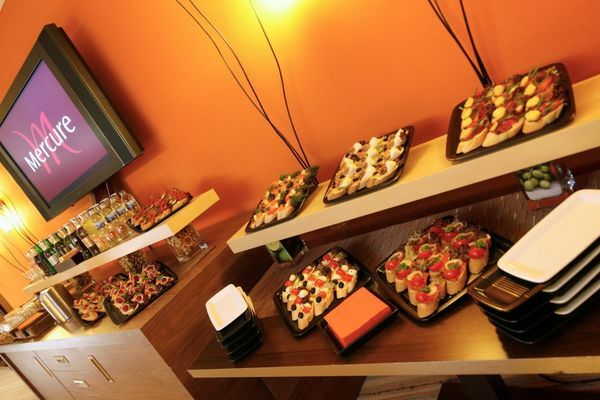 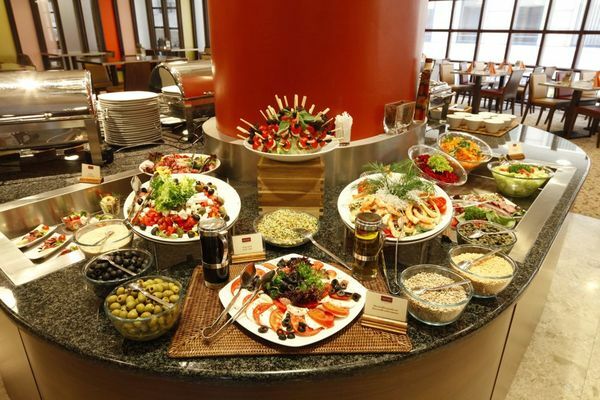 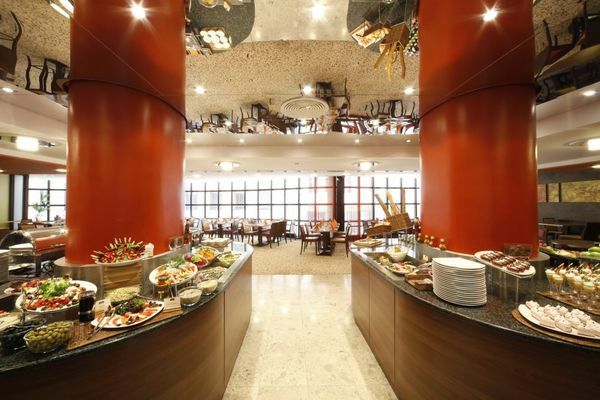 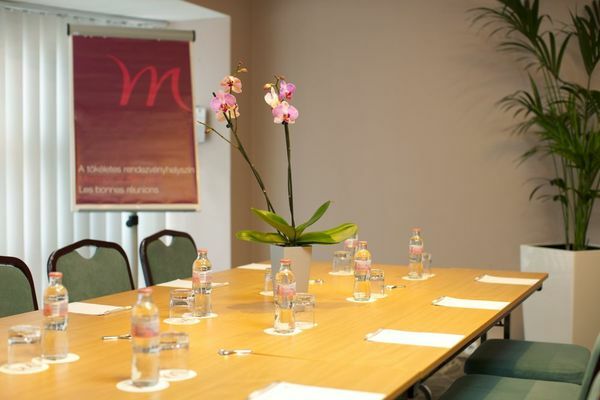 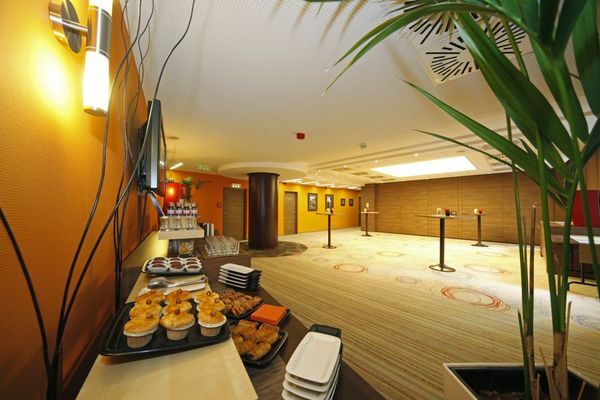 The hotel Mercure City Center Budapest offers the complete range of premium comfort services. 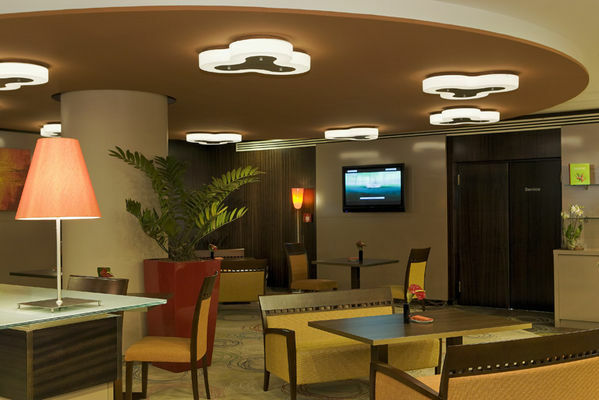 Available facilities include free Wi-Fi in the entire hotel, an internet corner, on-site parking in the indoor garage(surcharge applies), 24 hour reception, full breakfast, laundry and a lobby bar where you can enjoy an excellent assortment of culinary delights. 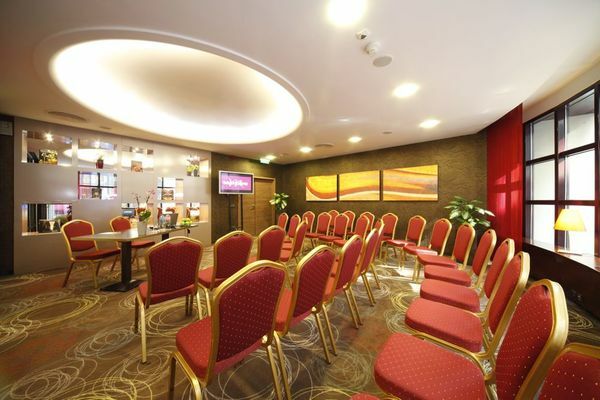 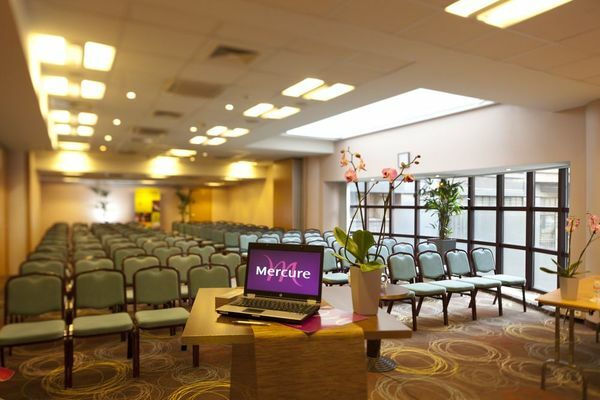 If you wish to organise a meeting or conference in the heart of downtown, Mercure City Centre Hotel is the ideal venue for it. 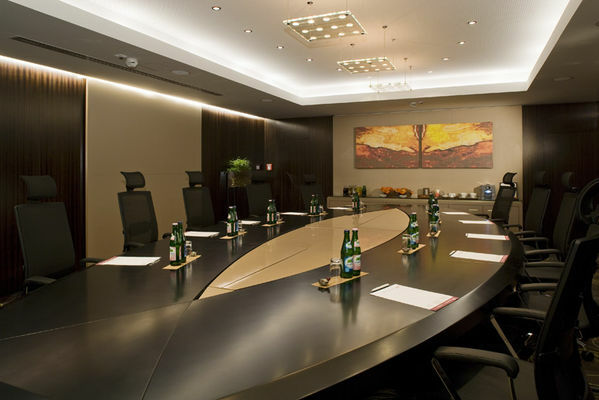 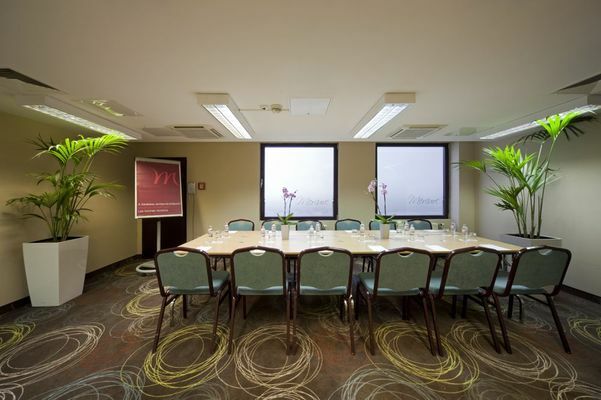 The hotel’s well-equipped plenary and adjoining meeting rooms can accommodate 150 people.